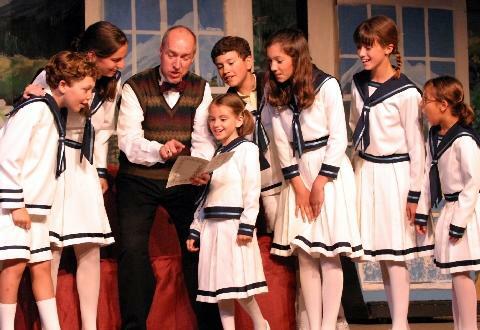 provide quality family entertainment to the greater Danbury area in the form of musical theater, operettas, musical revues, and children's theater. give the opportunity to area talent pursuing a theatrical career to bridge into professional quality theatrical productions. provide an opportunity for the members of the community to participate in professional quality theatrical productions. Musicals at Richter, Inc. is a 501(c) (3) not-for-profit organization and depends on the generous support of individuals, foundations and corporations. Click HERE to learn how you can support us.